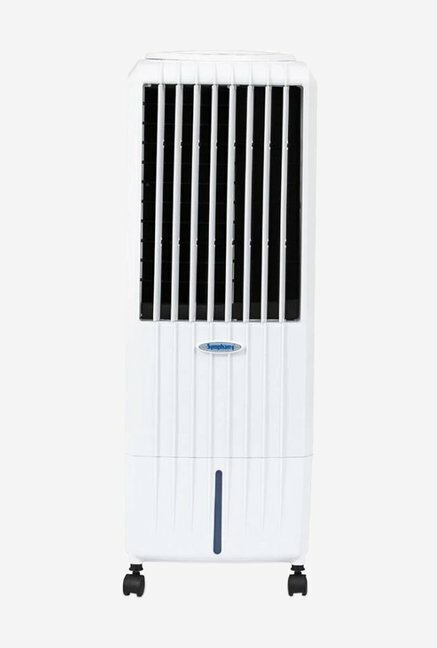 All Weather Portable wide fan mini air cooler with water cooling and USB power cable for desk table ( Assorted Colors ) 1pc. 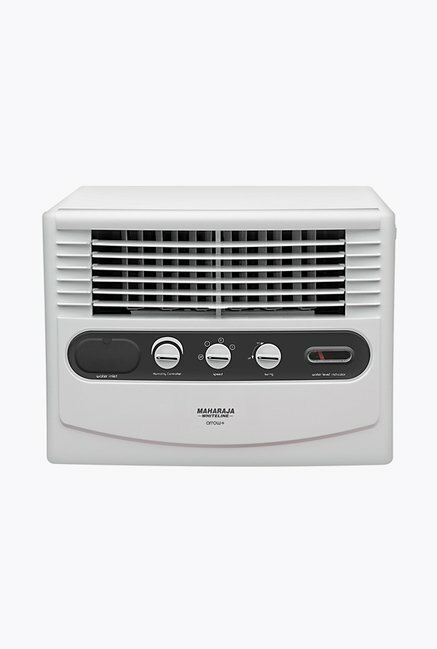 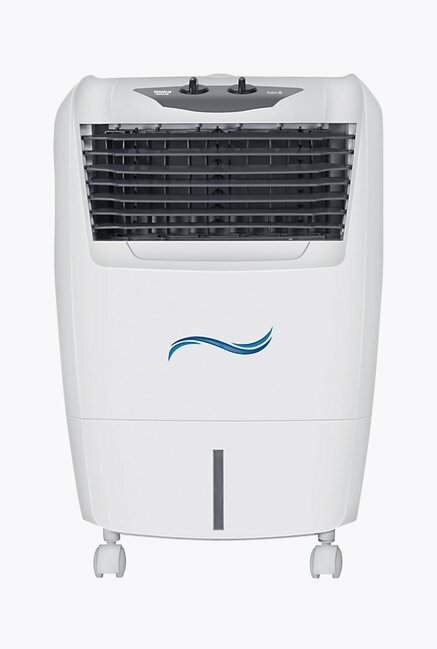 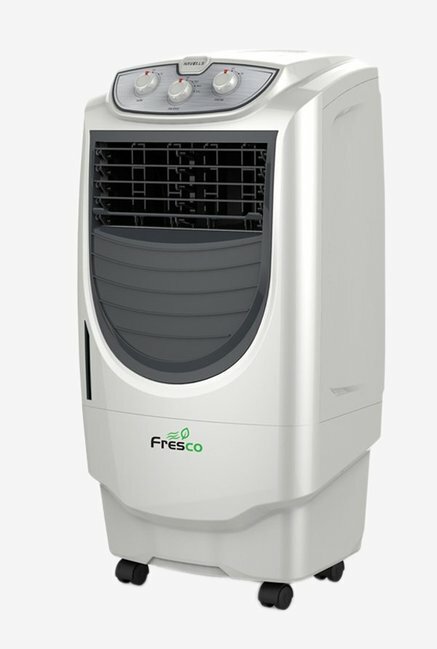 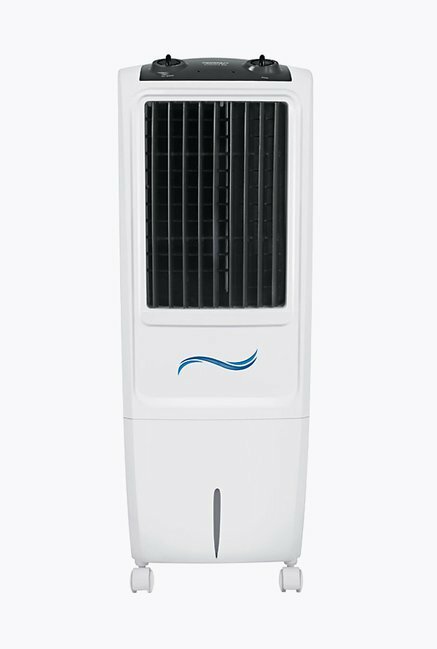 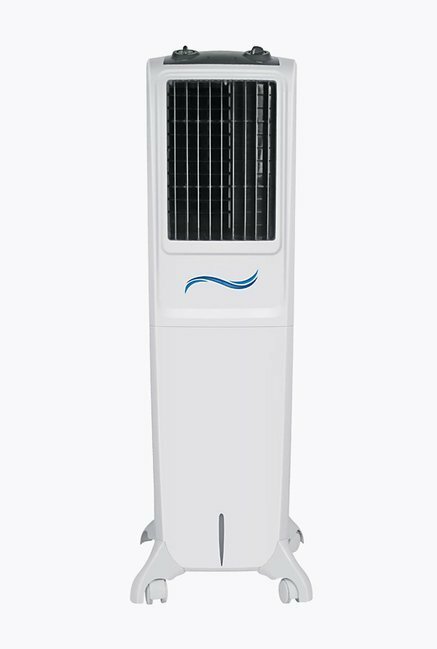 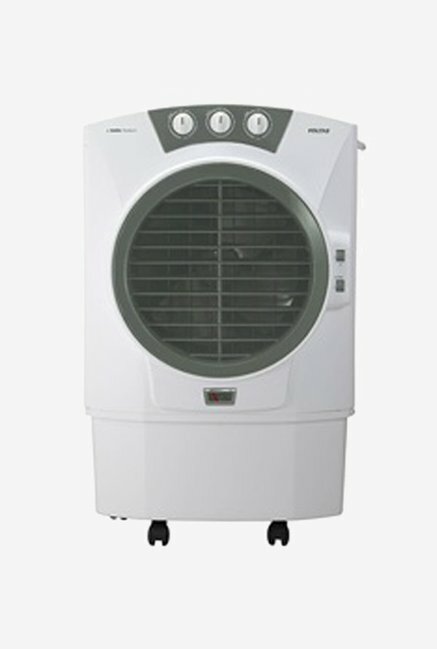 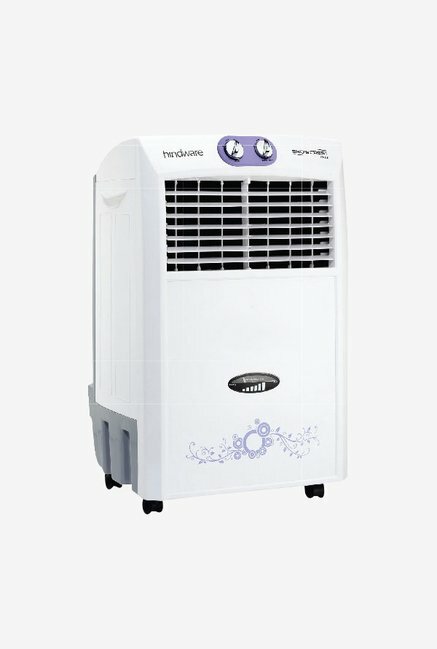 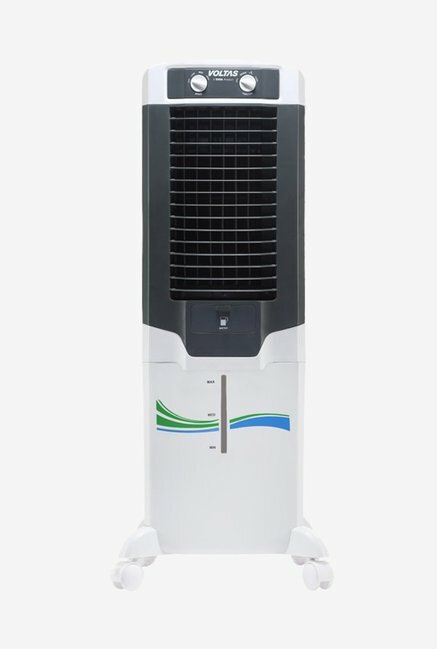 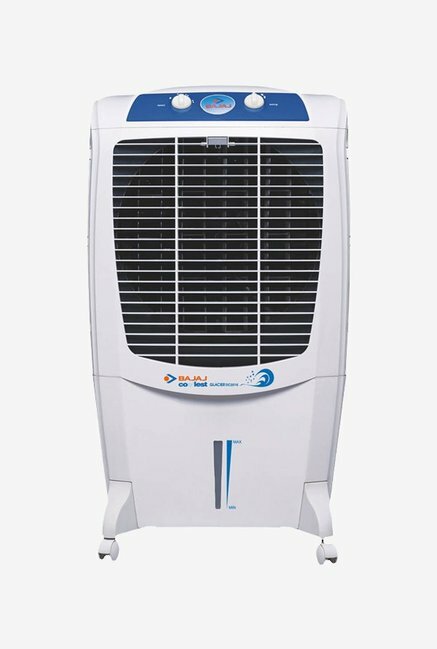 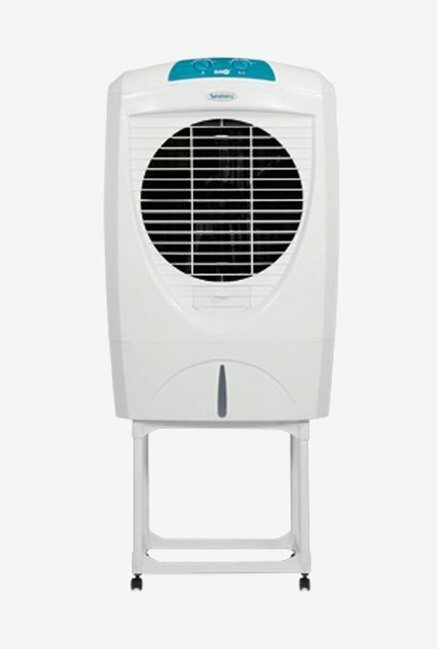 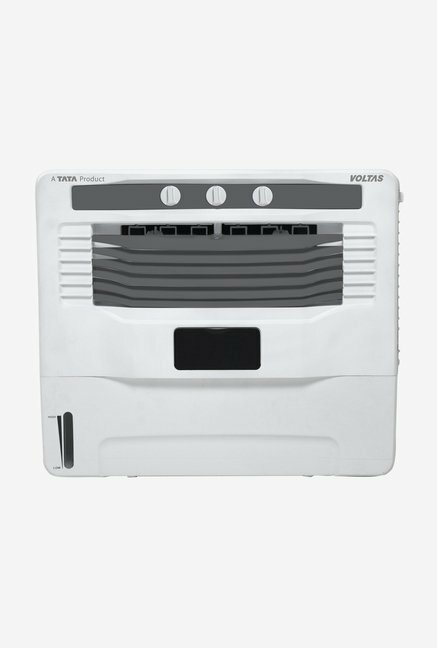 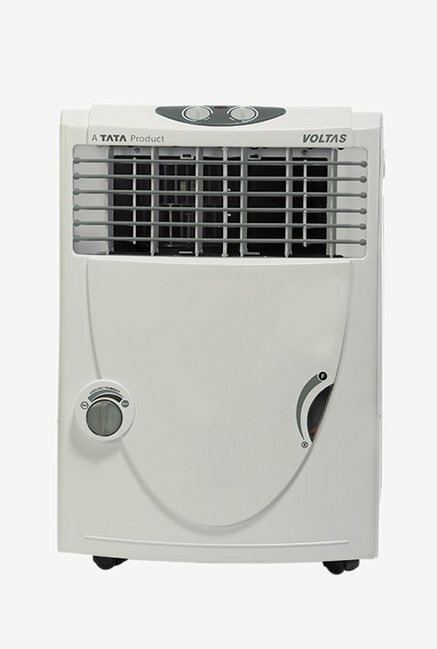 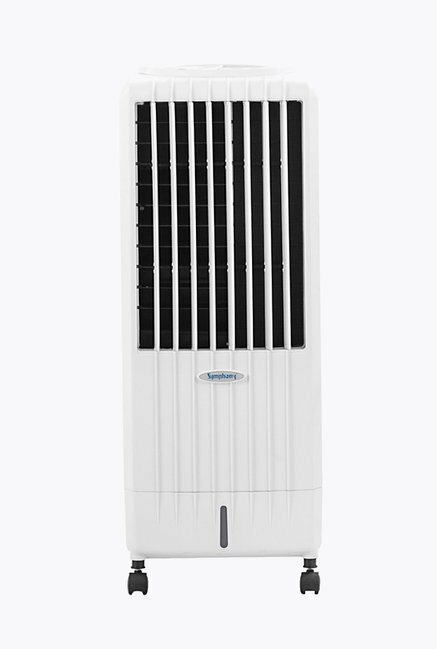 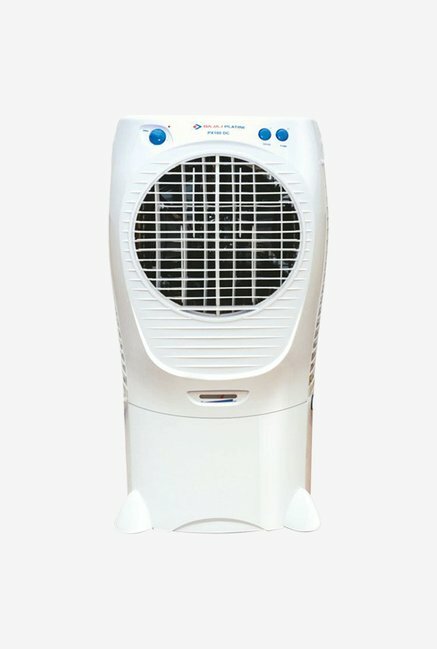 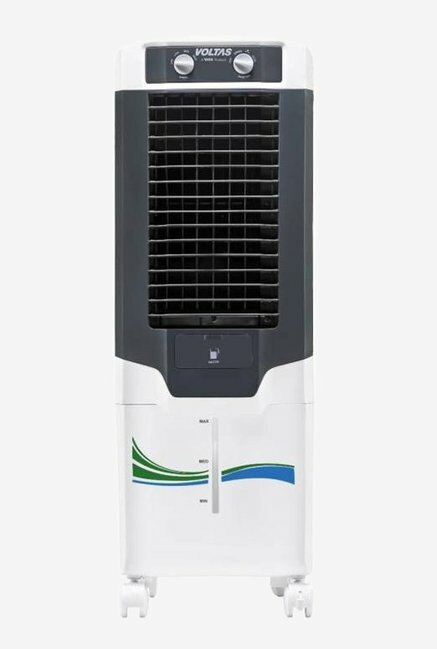 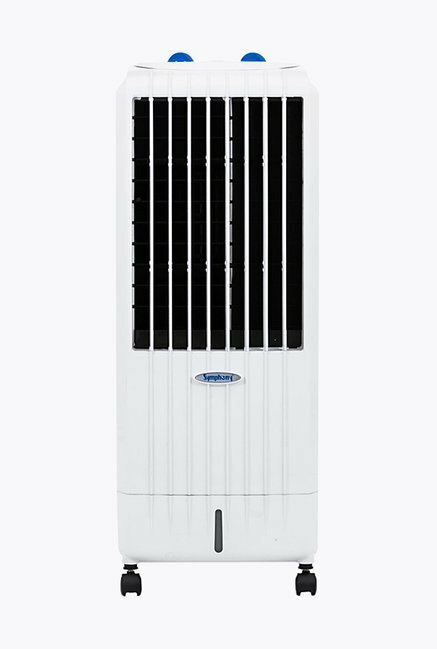 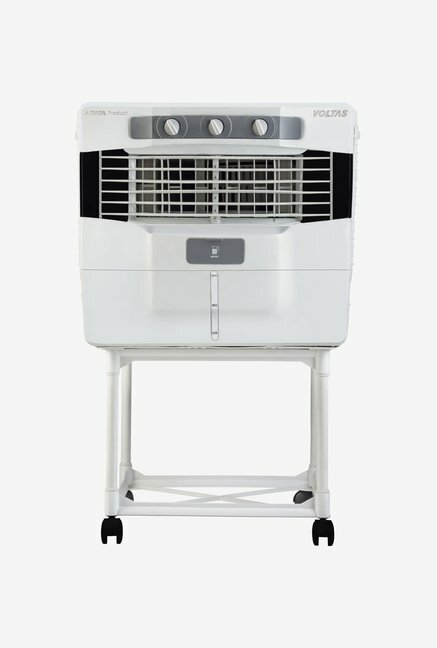 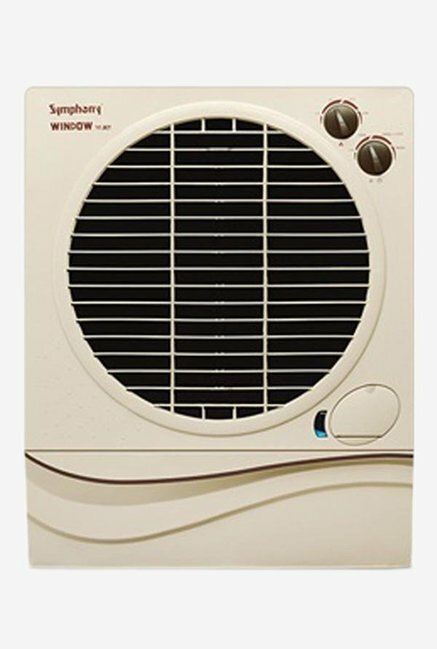 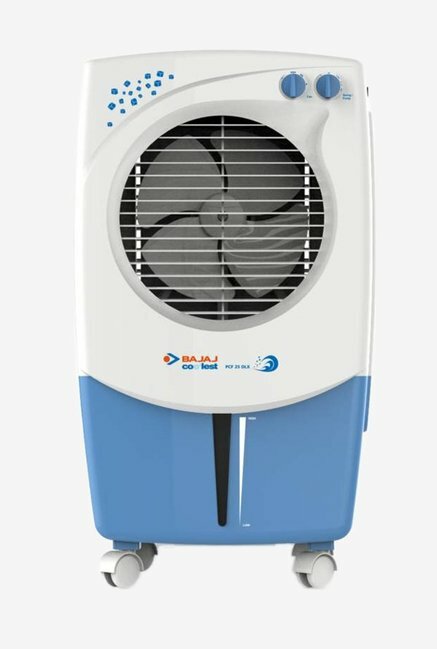 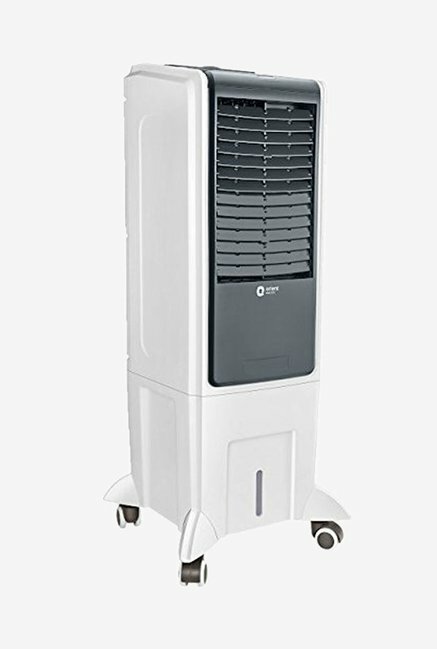 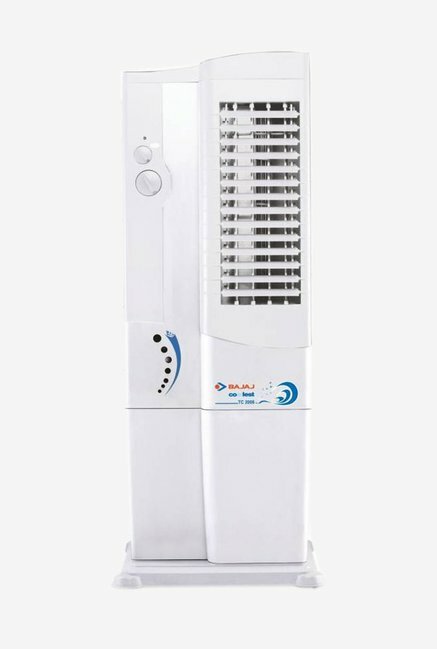 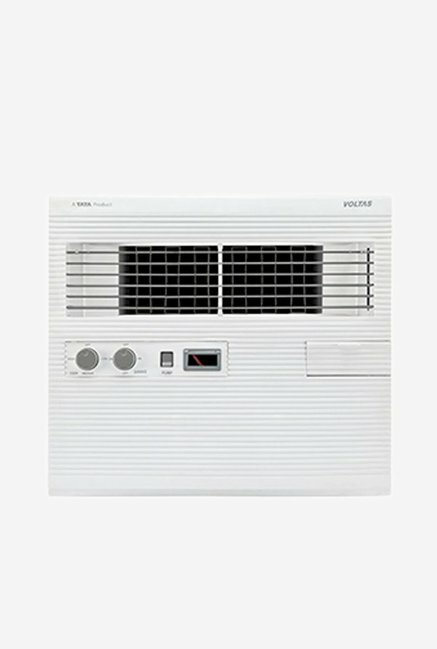 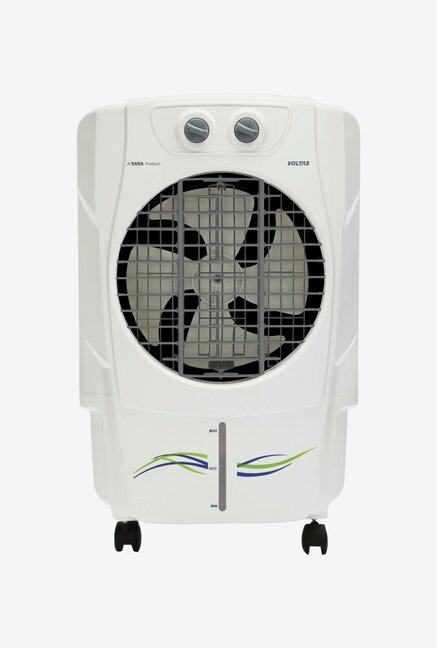 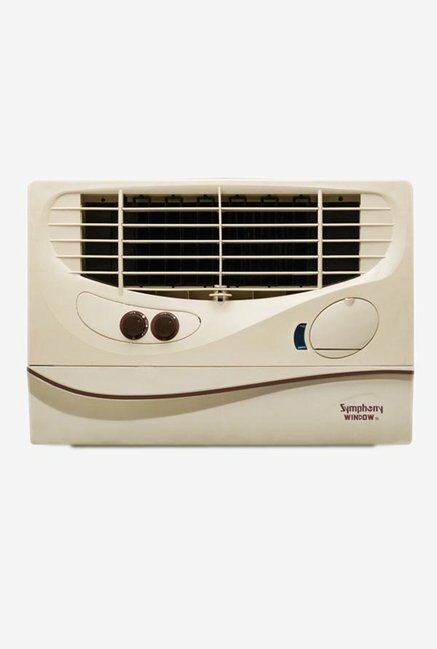 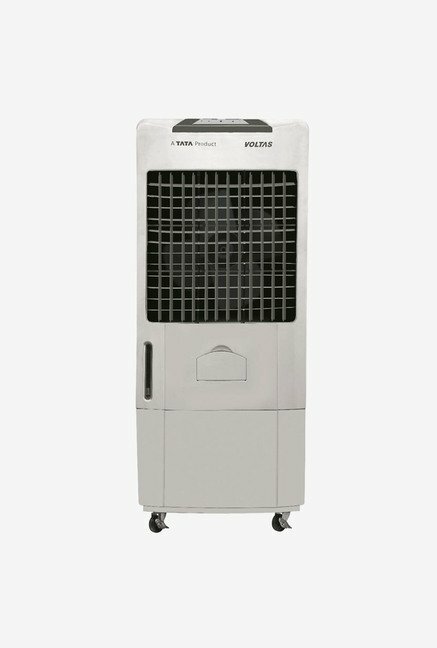 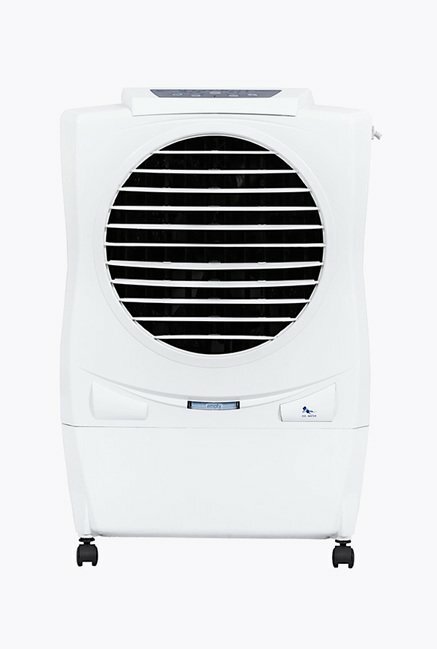 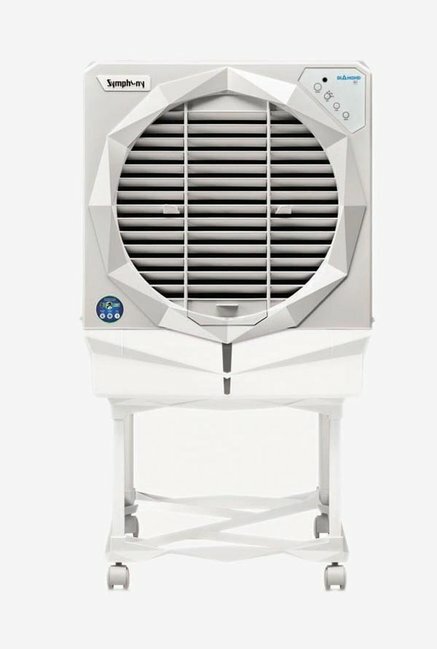 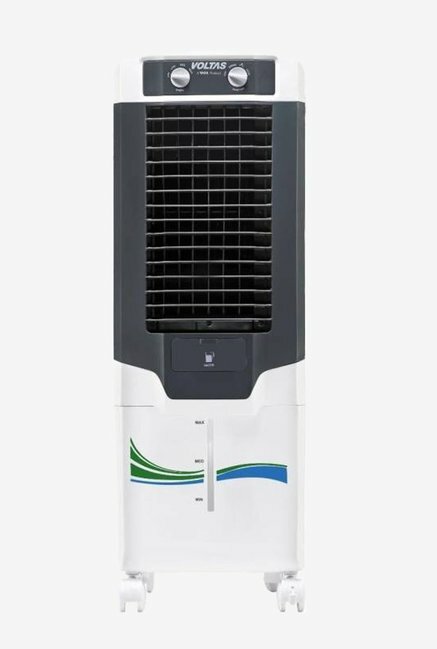 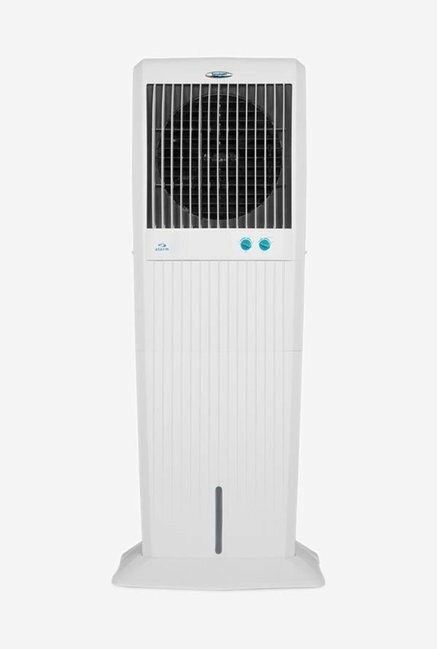 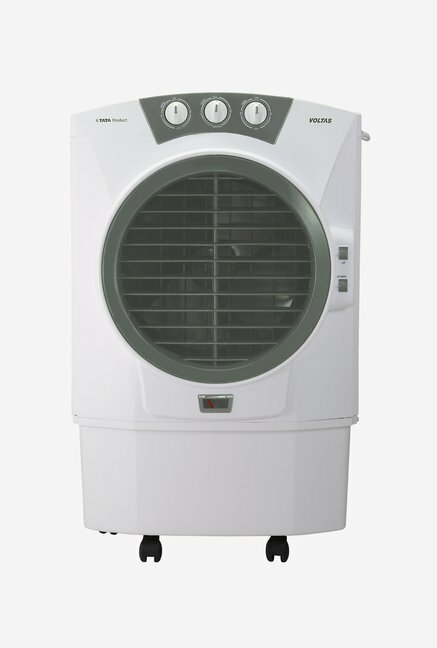 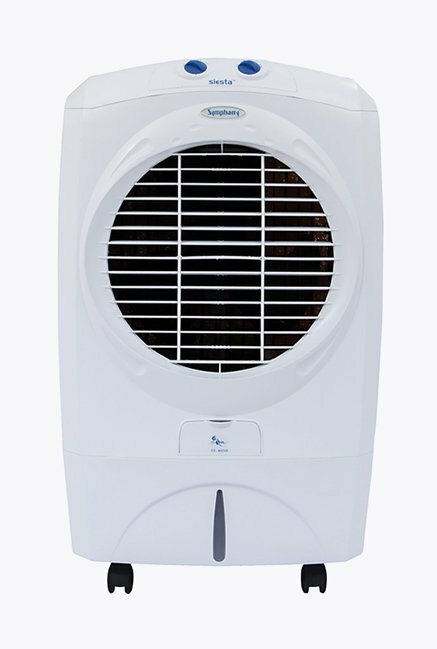 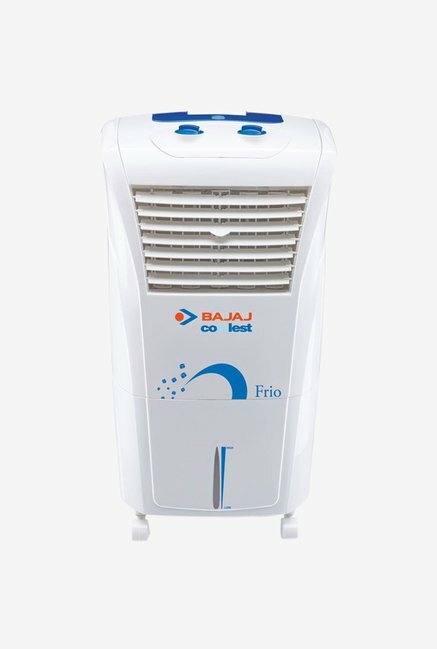 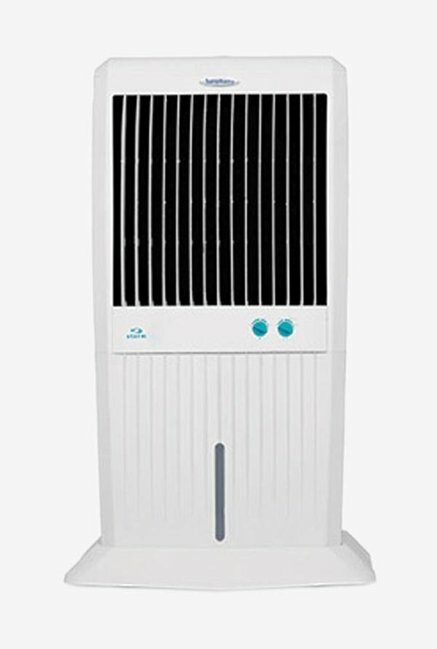 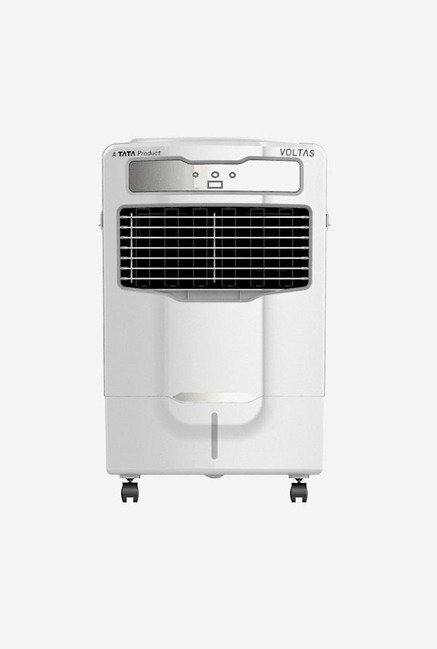 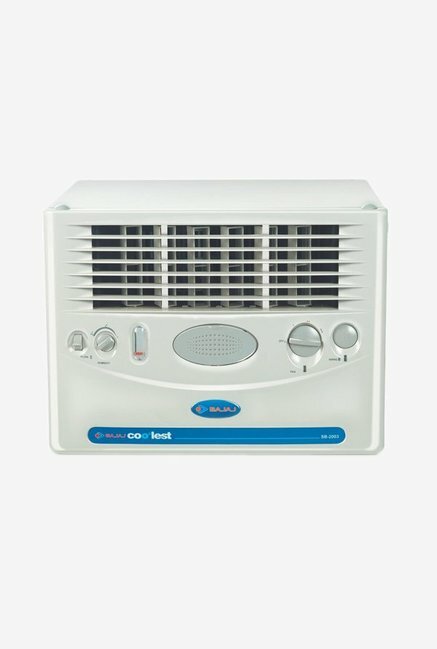 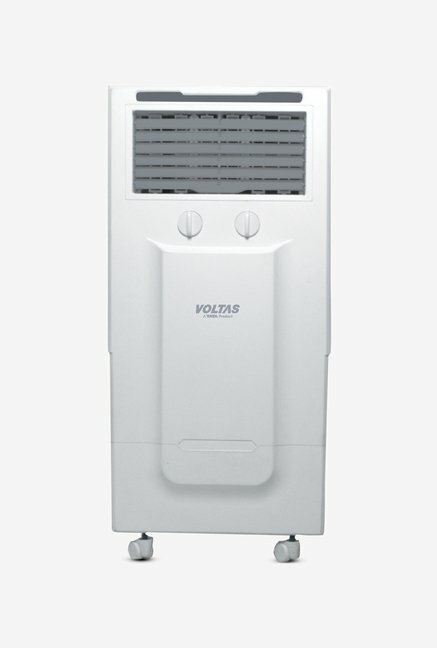 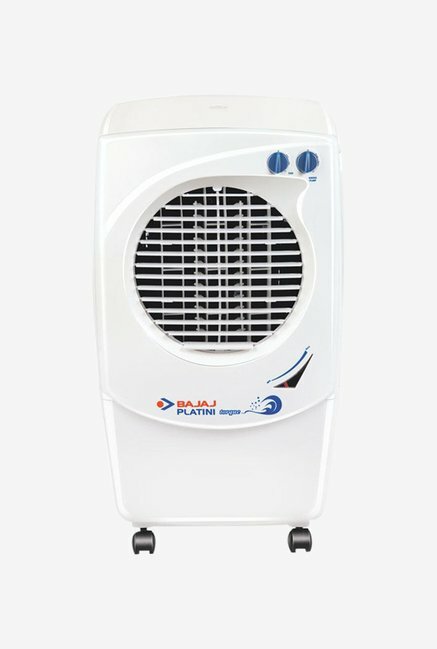 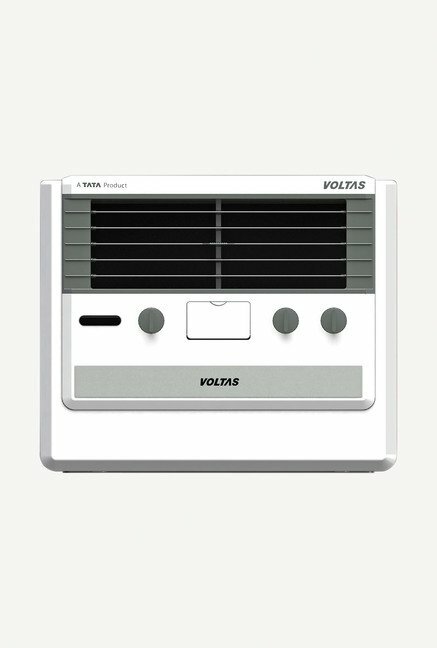 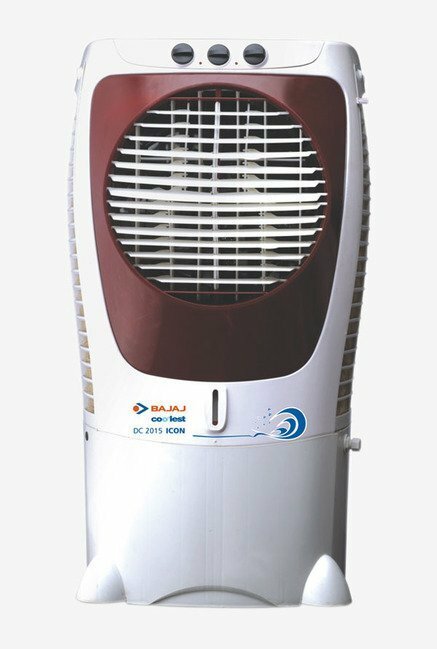 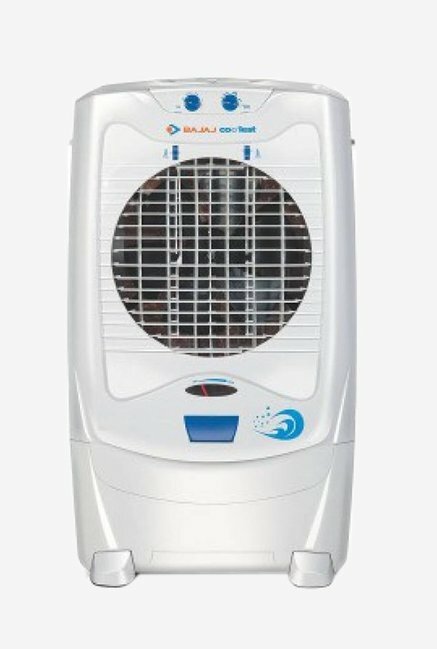 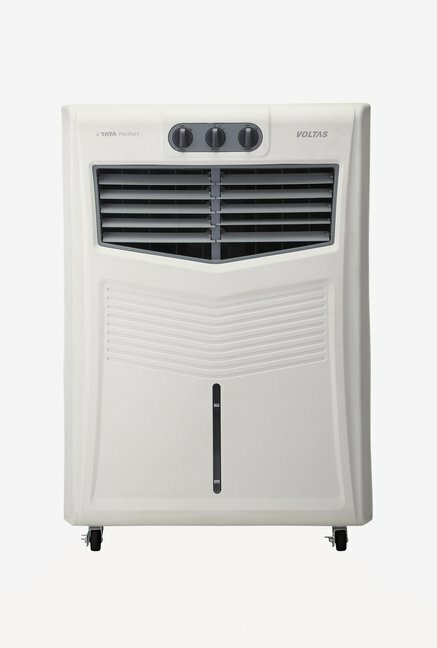 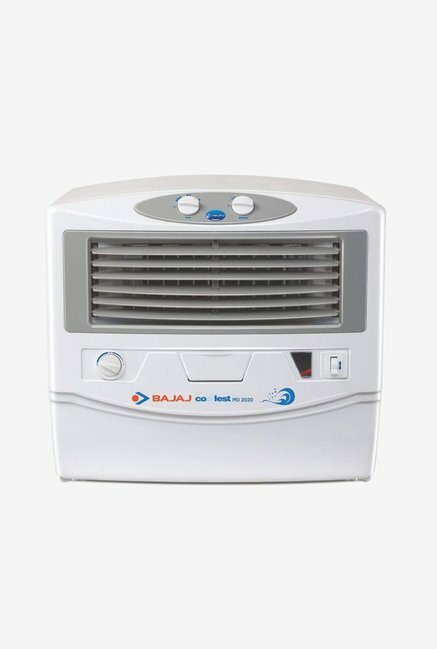 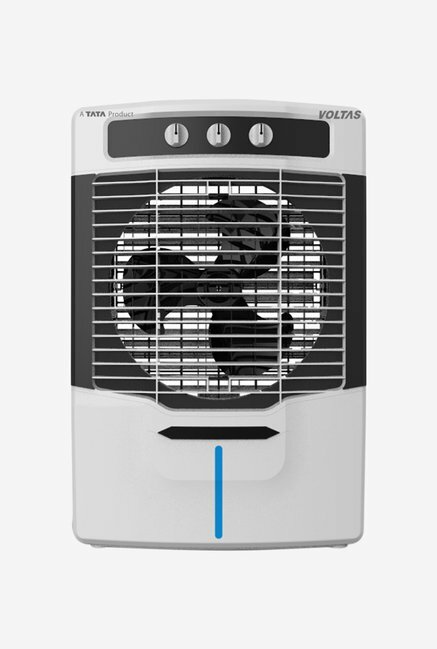 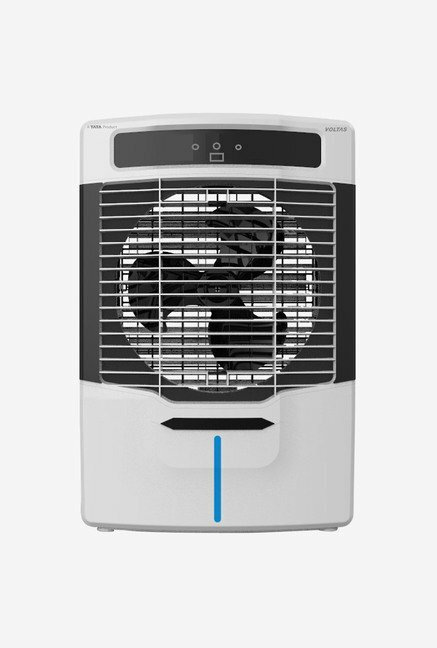 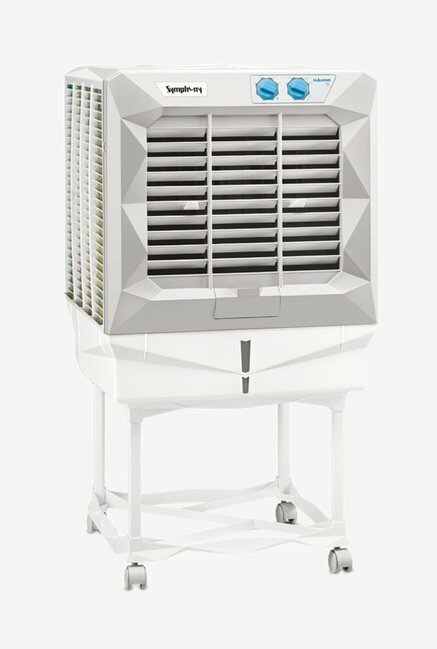 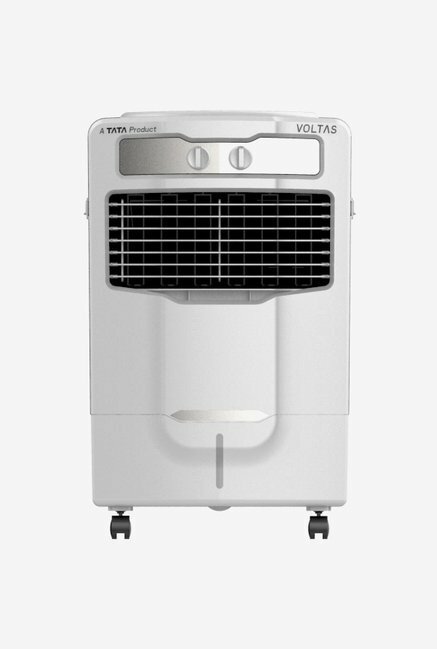 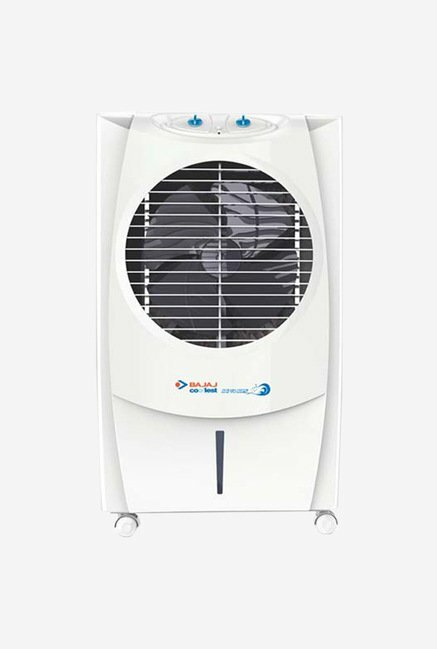 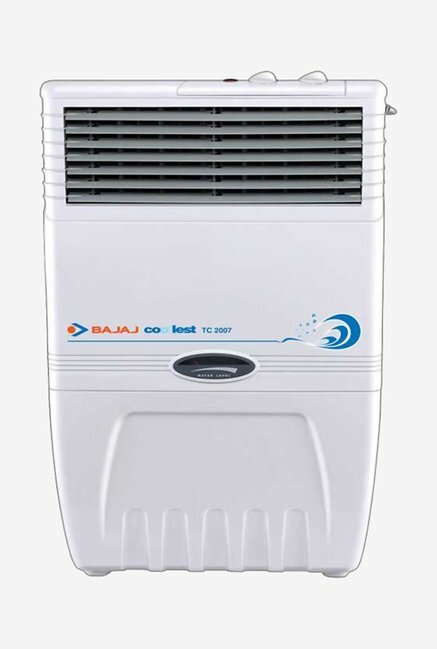 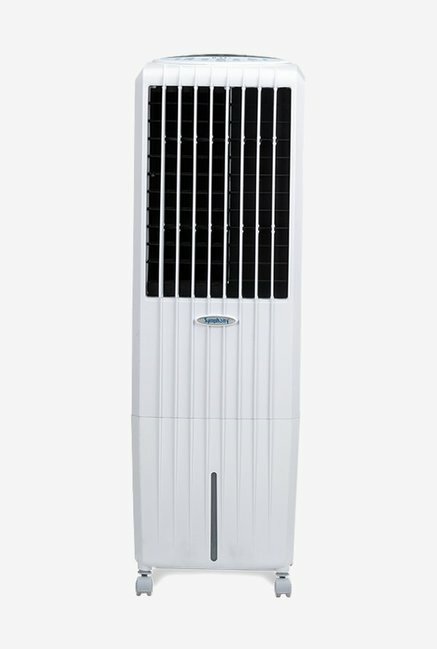 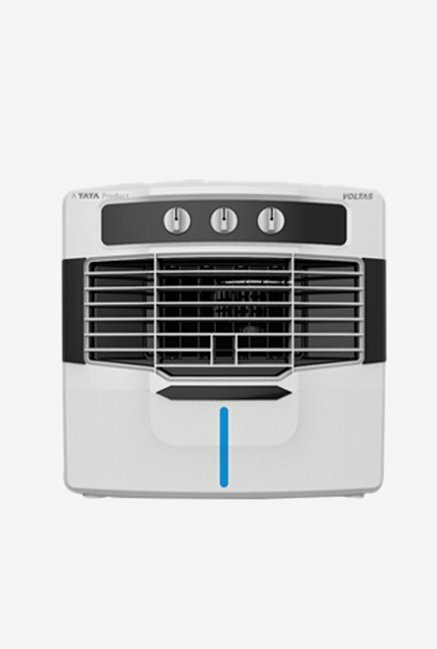 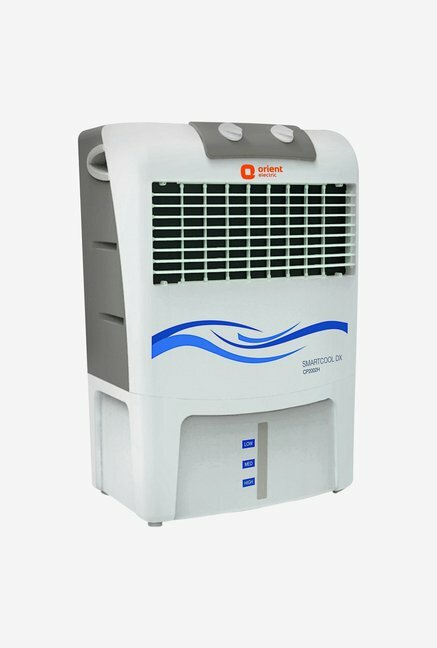 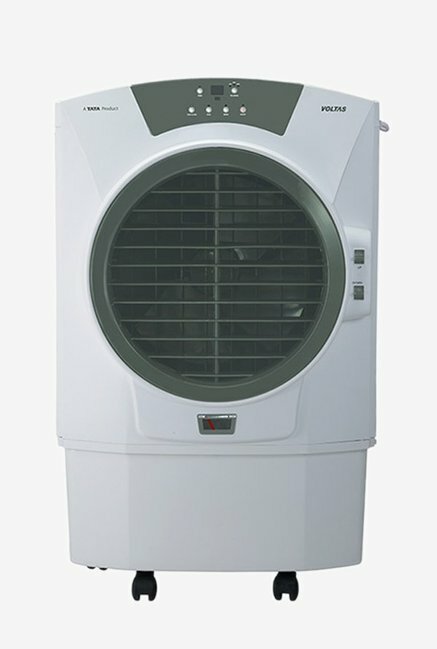 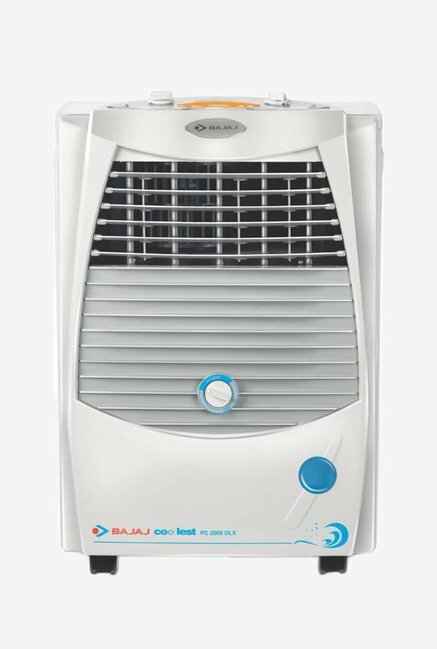 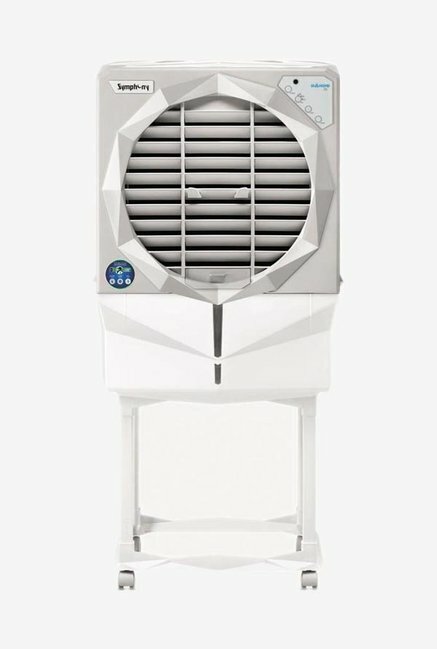 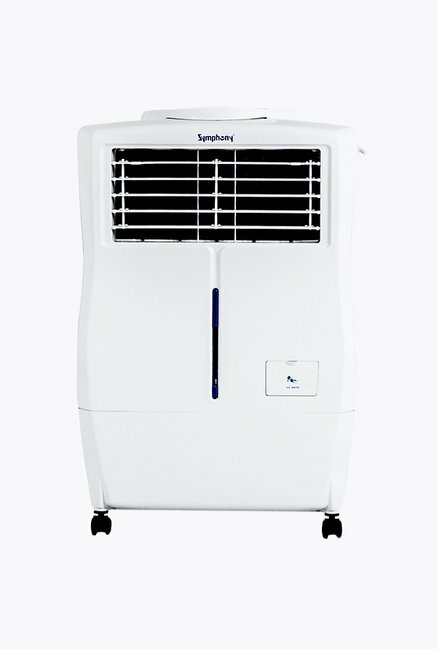 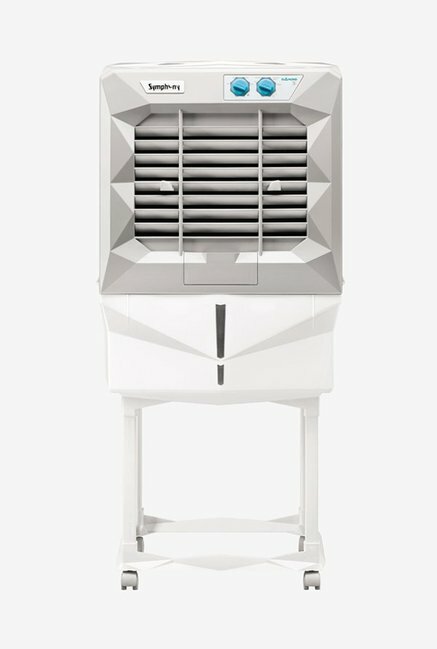 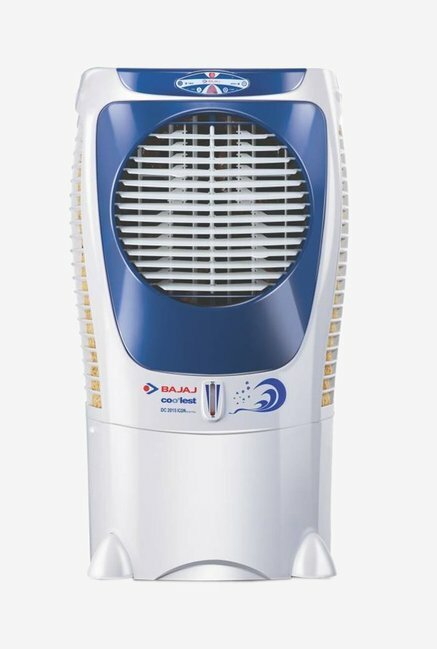 Whinsy Mini Fan & Portable Dual Bladeless Small Air Conditioner Water Air Cooler. 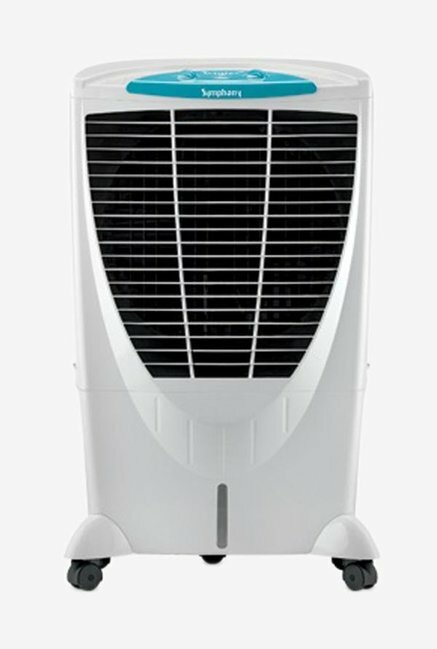 Mini Portable Dock Cool Cooler Rotating Fan for 8 pin lightning iPhone 6 plus 5s 5 iPad mini air (Assorted Colors) 1 pc.